I don’t know about you, but I often struggle to find something quick and healthy for breakfast. I don’t care really care for boxed cereals and I get tired of eating eggs everyday. 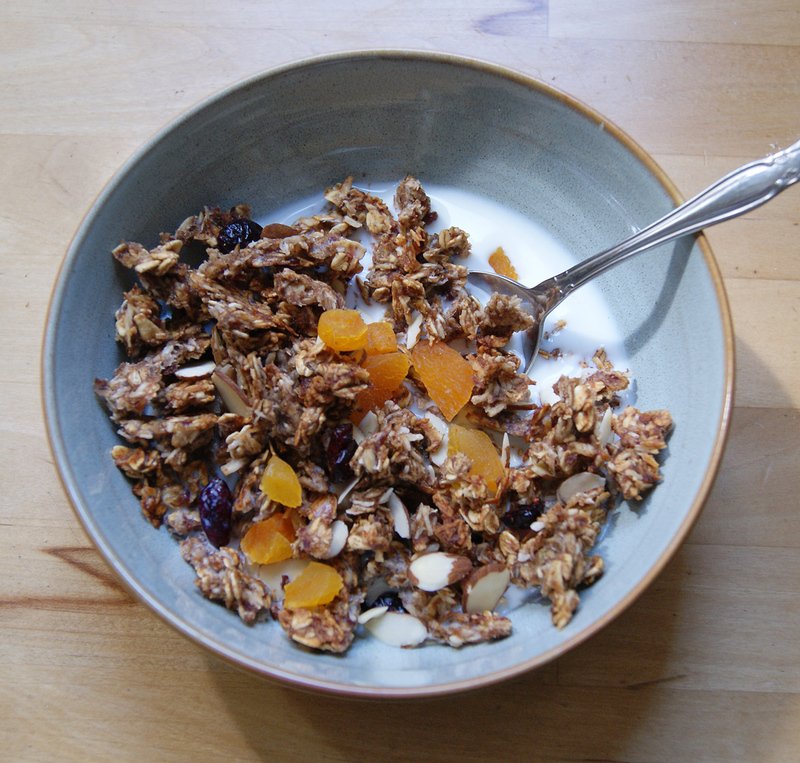 I do however enjoy homemade granola. I have two recipes that I tend to make, the following is the healthier of the two. It contains no sugar or honey or maple syrup, and no oil or butter! And yes, it still tastes pretty good! 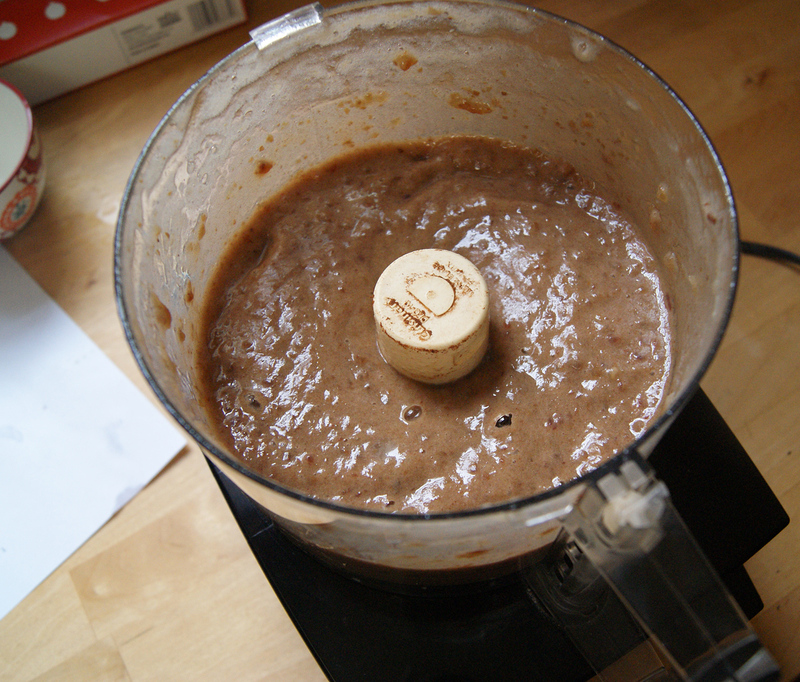 As long as you have a food processor or blender, it’s very simple to make. 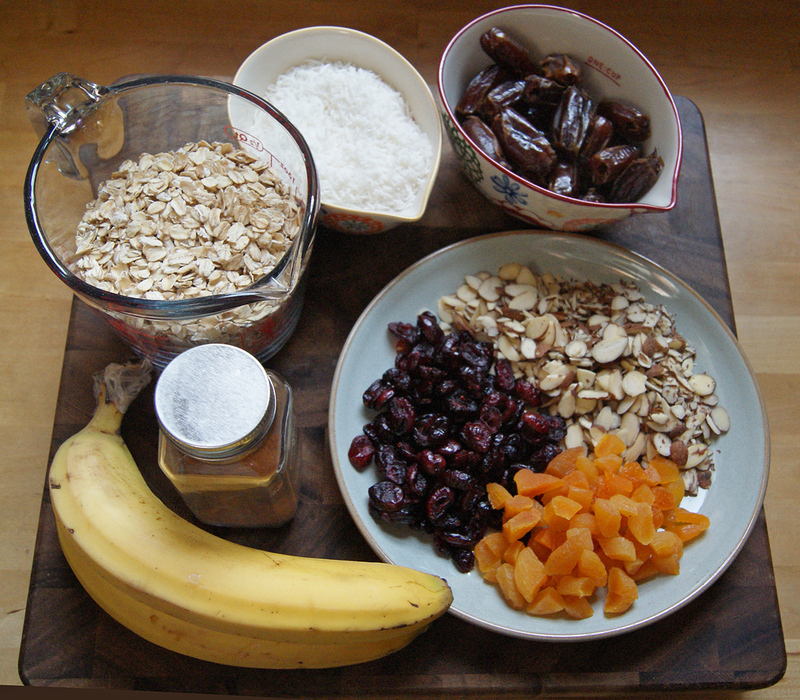 I left out the raisins and walnuts, you can use whatever nuts and dried fruits you prefer. 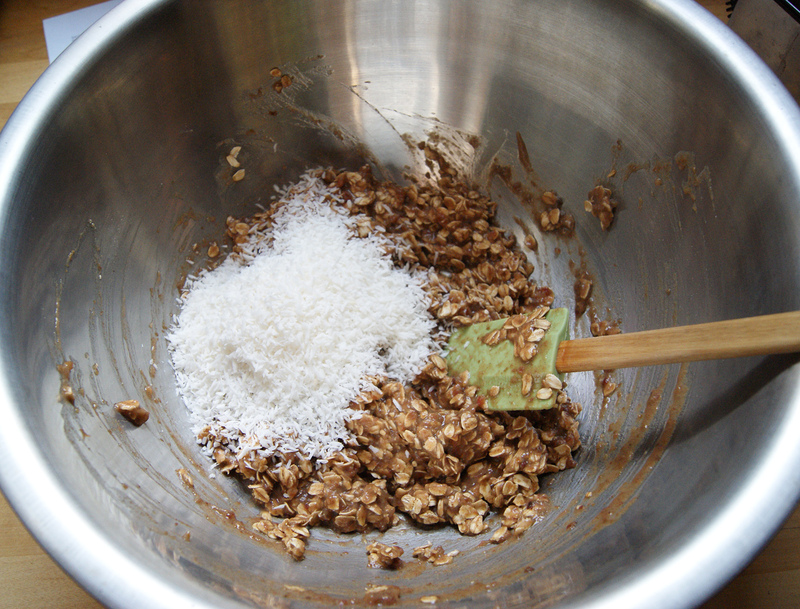 In a large bowl, mix together oats and date mixture until coated, breaking up very large clusters. Stir in dried coconut. 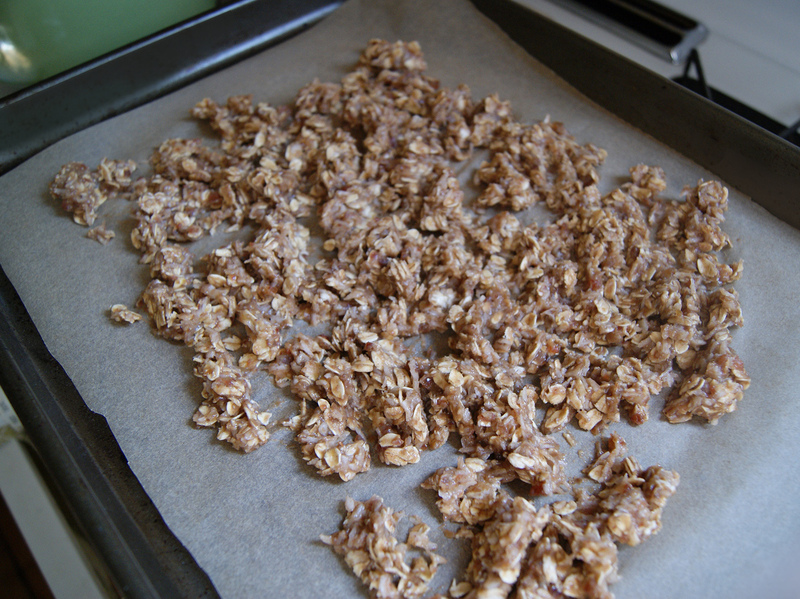 Bake in a thin layer on a baking sheet (must be done in small batches), stirring occasionally to desired crunchiness. About 1 to 1.5 hours. Remove from oven and cool. 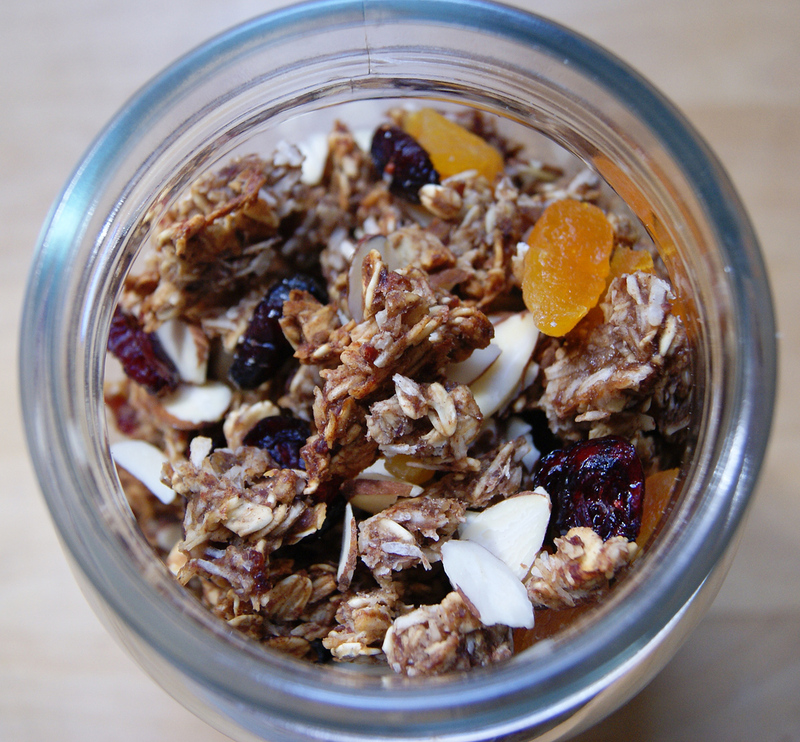 Stir in nuts and dried fruits. Store in an airtight container. 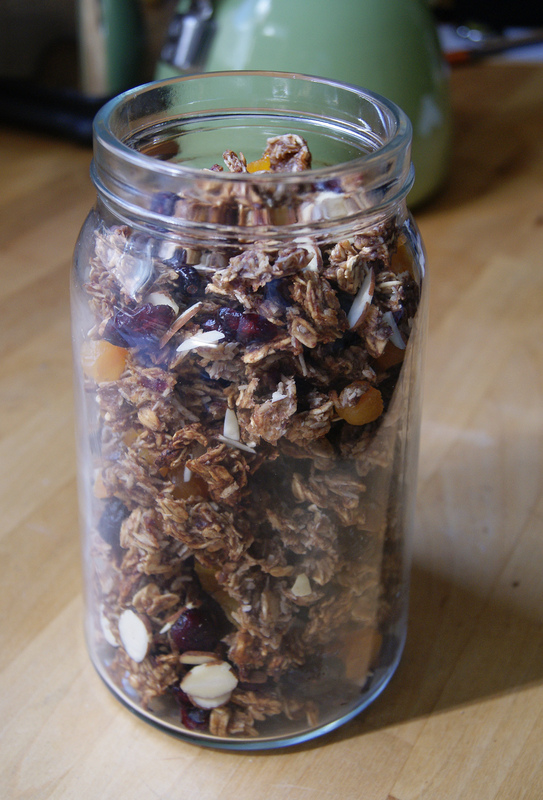 A batch of this granola will last me about 5 breakfasts. 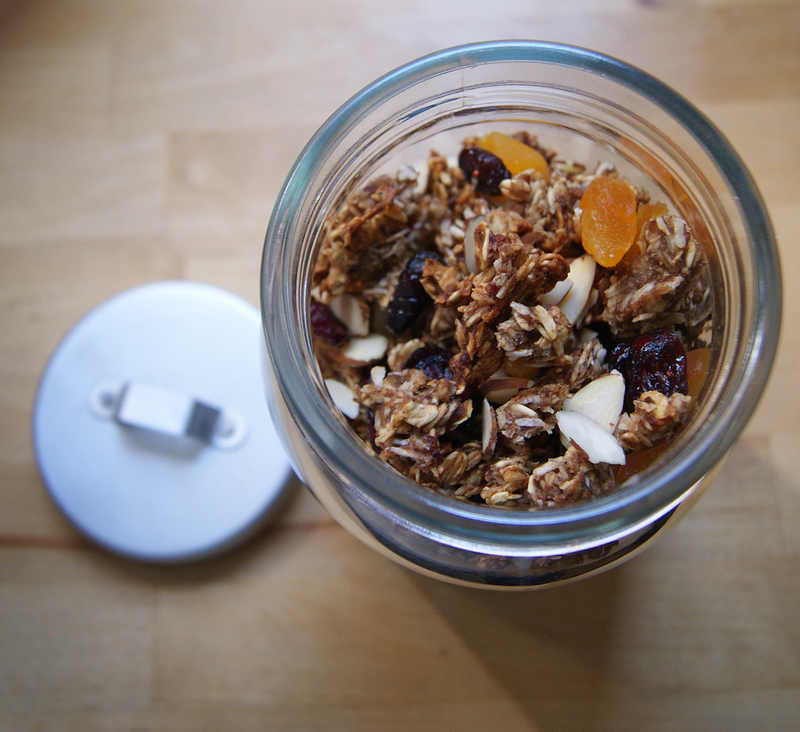 It has a subtle sweetness and I love that fact that all the ingredients are good for you!